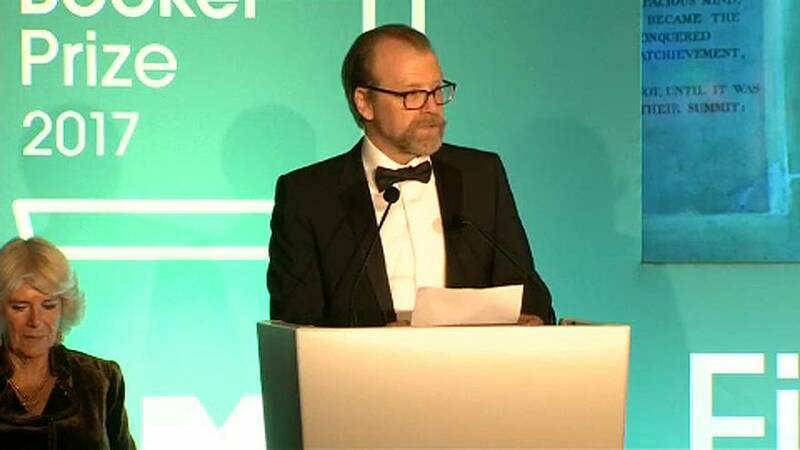 US author George Saunders has became only the second American writer to win Britain’s renowned Man Booker Prize for his first full-length novel, “Lincoln in the Bardo”. Judges for the world’s most prestigious English-language literary award praised the book that chronicles the death of Abraham Lincoln’s 11-year-old son Willie using the accounts of hundreds of narrators as “utterly original”. “As you might have noticed, we live in a strange time. I have noticed it. So the question at the heart of the matter I think is pretty simple: do we respond to fear with exclusion and negative projection and violence? The Man Booker Prize, launched in 1969, was only open to novelists from Commonwealth states until it began permitting those from other English-speaking countries in 2014.